We are celebrating the Fabulous Fox Theatre’s 90th Anniversary in style with a season full of Tony® Award winners and blockbusters! We’ve got seven (Yes, 7!) Tony Award-winning best musicals heading our way next season, so buckle up! 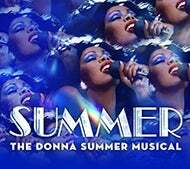 The U.S. Bank Broadway Series will feature the pop culture phenomenon Dear Evan Hansen and the return of the smash hit Hamilton, as well as the 2018 Tony Award winner The Band’s Visit, Hello, Dolly!, Cats, Charlie and the Chocolate Factory, and Summer: The Donna Summer Musical. Rounding out the hit-filled season as specials are Wicked, Rent, Jersey Boys, Escape to Margaritaville, Stomp, Riverdance, and Cirque Dreams Holidaze. Renew your seats by April 22 because this season is going to be hot! 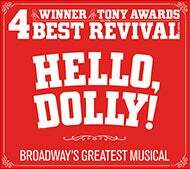 We are in the homestretch for the 2018-2019 Tony Awards season and things are heating up! All new shows must open before April 26 to be eligible for the Tonys, so the next month is jam-packed with new musicals and plays! 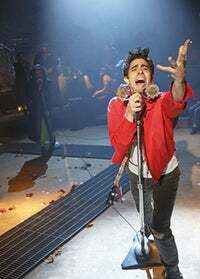 Shaking up the Tonys race is the recent addition of Hadestown, an exciting new musical that got rave reviews Off Broadway and in London. CHECK IT OUT. 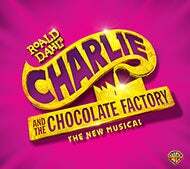 Could it win the Tony for Best Musical? It’s hard to say with so many great shows like The Prom, Ain’t Too Proud, The Cher Show, and Tootsie all fighting for the top prize! The band must have hit the right note because the 2018 Tony winner The Band’s Visit took home the Grammy Award for Best Musical Theater Album! 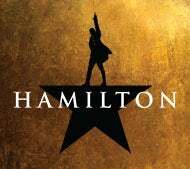 It’s easy to hear why if you give the cast album a listen. CHECK OUT the TV performance that also got them an Emmy nomination. 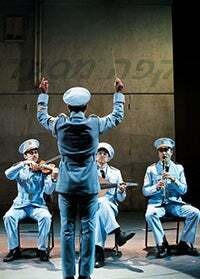 Lucky for us, The Band’s Visit will be HERE at the Fabulous Fox next February! 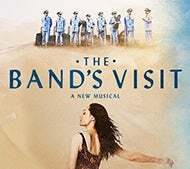 Last year, The Band’s Visit swept the Tony Awards, winning 10 awards including “The Big Six”: Best Musical, Best Score, Best Book, Best Performance by a Leading Actor, Best Performance by a Leading Actress and Best Direction. That’s a pretty good haul! 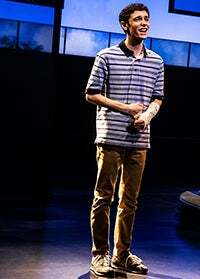 Dear St. Louis, next October is going to be a good month and here’s why: Dear Evan Hansen is coming to St. Louis! 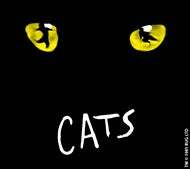 The musical has taken The Great White Way by storm, racking up six Tony Awards, a Grammy Award, and an Emmy among others. It’s no wonder it is one of the hardest tickets to get in NYC! SEE FOR YOURSELF! The smash-hit also has some local roots. 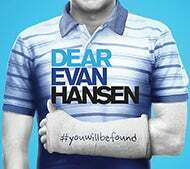 Justin Paul, who wrote the music and lyrics of Dear Evan Hansen with his writing partner Benj Pasek, was born right here in St. Louis! (Fun Fact: He even saw his first Broadway shows here at the Fabulous Fox!) Pasek and Paul have won an Oscar and Golden Globes for their work on movies such as La La Land and The Greatest Showman, in addition to their Tony Award-winning musical. Go, Justin! 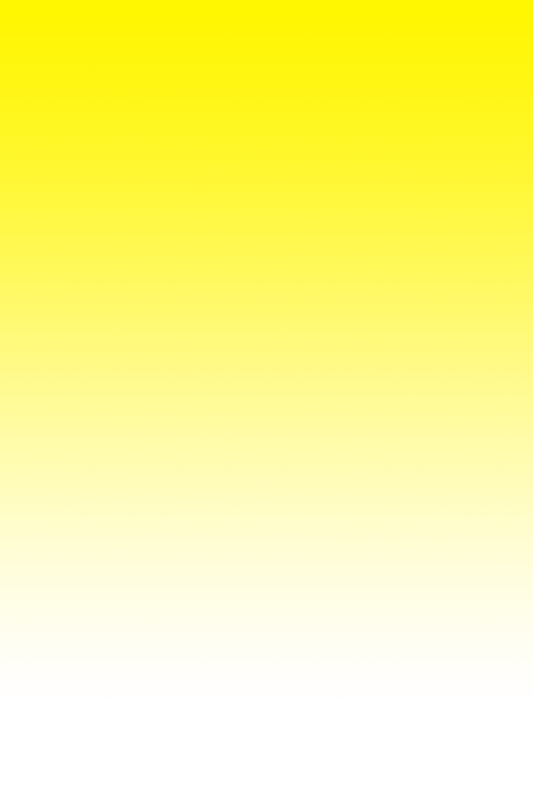 You received this email because you subscribe to the 2018-2019 Broadway Series at the Fox Theatre in St. Louis.